Did you know that cardboard is the largest source of waste produced by businesses and people? Paradoxically, even with the growth of recycling awareness programs, a huge amount of cardboard is still thrown into the trash every day! What’s worse is when this cardboard comes in contact with certain types of waste like liquid, food or biological waste, it cannot be further recycled or reused. On the contrary, it will end up as a rubbish in the disposal sites. Cardboard compactors are cost-efficient. Because, unlike the regular bins, the waste collection does not need to be done regularly and therefore, the expense is not induced that often. Compactors reduce the space by compacting the waste by almost 80 %, making your office space clearer. Because, they are durable and sturdy, compactors are compatible with various business and industry types including industrial sites and retail outlets that generate the maximum cardboard waste due to constant deliveries and supplies. Compactors are available in a variety of shapes and sizes making it convenient for any business. They can be easily fit and moved to an area when it comes to repositioning them. Compactors make the sorting and separating process much simpler, increasing the efficiency of the recycling process. 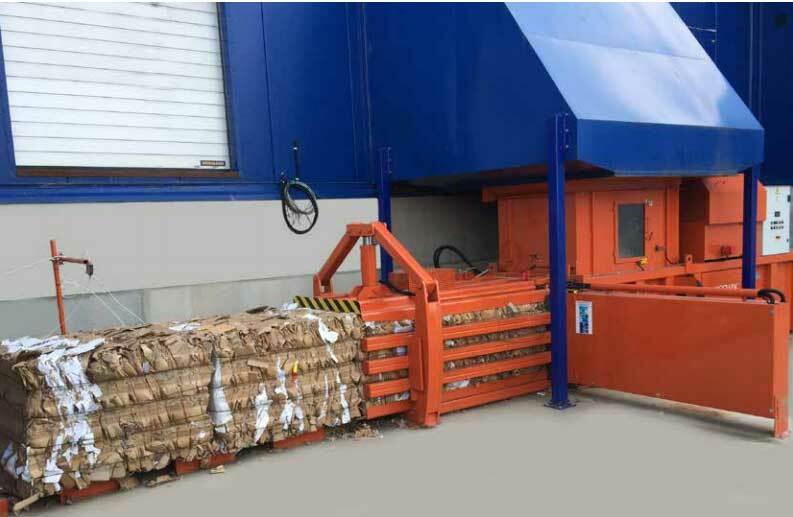 Compactors tend to make your recycling process faster with the easy pick-up and handling procedures and having the waste readily sorted after collection. They are beneficial for almost any industry and not just supermarkets, restaurants, business offices and warehouses. A cardboard compactor needs minimal labour and training for operation and can be easily used by almost anyone! Waste management companies are increasing the cost of bins every year because of the increase in landfill tax. A cardboard compactor will reduce the number of bins you require and result in cost savings. Using a compactor will increase the green credentials of your business and reduce the trips of Co2 emitting bin lorries on the road, reducing the toxic gases in the environment. 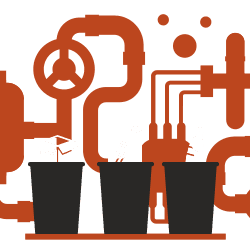 Want to Improve Waste Management for Your Business? If you have not considered investing in a cardboard compactor for your business yet, now is the time you should! Improve your waste management system by investing in Orwak Compactors’ cardboard compactors and powerful balers. Call us today at (03) 8792 9777 and one of our consultants will help you find the perfect compactor for your business. You can also send us an inquiry at info@orwakcompactors.com.au.